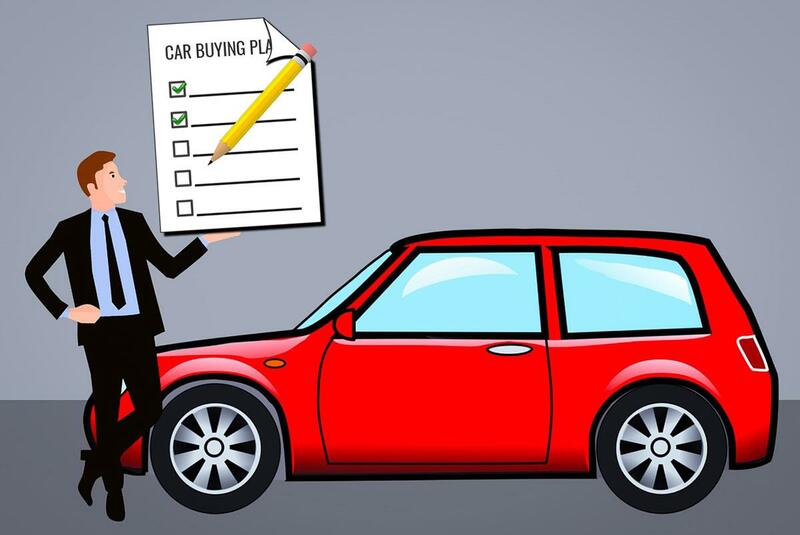 Do you have a car buying plan? Buying a car is a big decision and thus not one you’ll want to rush into. Planning ahead before you walk into a dealership is extremely important, as performing proper due diligence can ensure you purchase a vehicle that is optimal for your needs. Budgeting ahead of time can ensure you’re not stuck with a vehicle you’ll have difficulty paying for. While many adults would prefer to drive a luxury vehicle, it’s important that you buy a car that you can comfortable afford. Fortunately, there are a number of calculators available online that can help determine how much you should be spending on a new vehicle. While this is only an estimate, it’s wise to respect this figure. Remember that if you’re trading-in your old vehicle, you may have some cash that you can put towards your new purchase. There are dozens of quality vehicles on the market, but there may only be a handful that directly address your needs. If you’re a young, single person who only uses their vehicle on weekends, your needs will be much different than someone who has children and uses their car to commute to and from work every day. Establish what you want in a car before you enter a dealership, so you can narrow your choices and look at vehicles to meet your own specific demands. Some factors to consider are style, fuel efficiency, colour, safety, comfort, technology, and capacity. If you’re planning on taking out a loan to help pay for your vehicle, it’s important that you know your credit score ahead of time. Finding out at the dealership that your score is much lower than you thought isn’t a fun time for anyone involved. Obtaining a credit report with Equifax or TransUnion ahead of time can allow you to sort out any potential issues and will allow you determine what your loan rate will be. Choose three or four vehicles that you’re interested in and do some research on each one to determine which one best meets your needs. Sometimes, peer reviews can be your best friend, as they allow you to see what similar drivers think of their vehicle. Once you determine the make, model, and type of vehicle you’re interested in, you’ll have enough information at your disposal to get a suitable insurance quote. While you can always shop around to find the lowest rate possible, this will at least give you a sense of how much you’ll be paying for insurance and should be incorporated into your budget. Typically, vehicles with good crash-test ratings are less expensive when it comes to insurance.